More Robust. More Control. More Reliability. 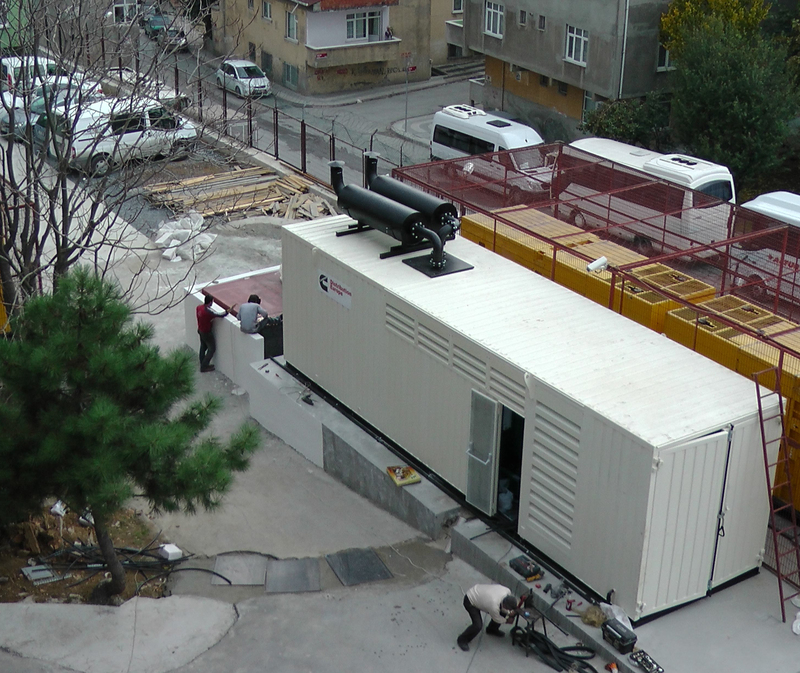 The Containerized Series generator sets are designed for harsh weather and strict acoustical standards, utilizing a standard 40' high cube container equipped with an array of innovative features, allowing the system to operate reliably even in the hottest environments – validated at ambient temperatures of up to 50 degrees Celsius. The container is certified to International Convention for Safe Containers (CSC) and built to last, sporting a fully welded metal construction, steel flooring and stainless steel hardware. Enhanced accessibility and ease of maintenance are realized by combining four conveniently located doors with external fuel ports and removable louvers. 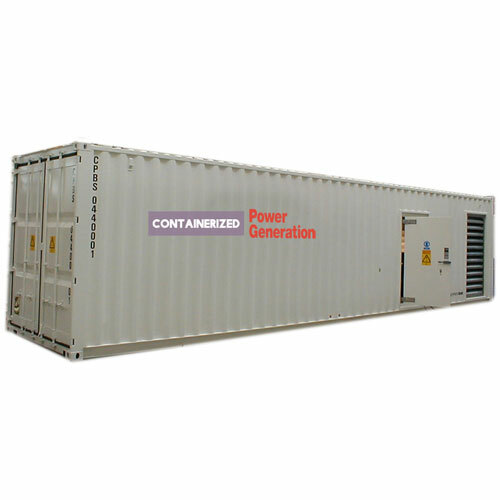 No matter what your power demands and challenges are, our Containerized Series generator sets will meet your needs and expectations through a selection of pre-configured models and options. Customized solutions are also available with a wide selection of Engine brand, Alternator brand, fuel systems, circuit breakers, controllers, filtration and cooling packages. Multiple power output configurations are available, from 1,250kVA to 2500kVA (50Hz) and 1,270kWe (60Hz). -Engine Brand: Cummins, Perkins, Volve, MTU, Mitsubishi and so on. -Alternator Brand: Marathon, Stamdford, and Leroy-Somer and so on. Applications that rely on off-grid and supplemental power sources to achieve operational stability require generator sets that perform flawlessly in extended-run scenarios. The durable and robust Containerized Series generator sets are ideally suited for independent power producer (IPP), mining, oil and gas, or any project where harsh conditions, challenging environments and the demand for reliable,continuous remote power exist. Essential operations such as manufacturing plants, commercial buildings and government properties require dependable backup power in the event of utility outages to maintain continuity and prevent critical losses. 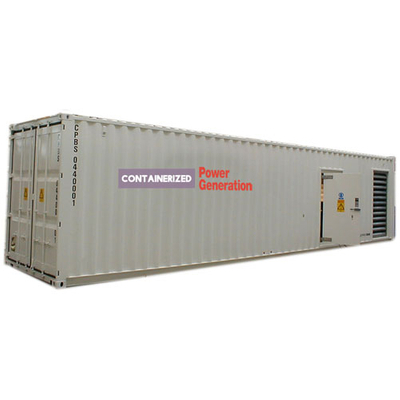 The durable and high-performance Containerized Series generator sets would make the perfect power system for these types of applications.